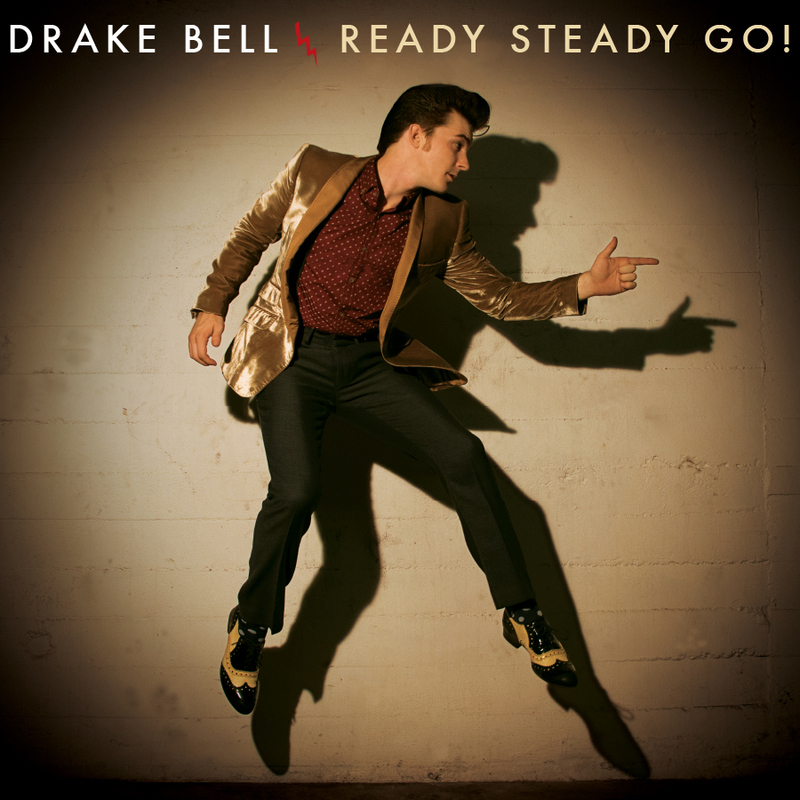 Defying today’s pop music cliches, “Ready Steady Go!” features a rock and roll sound, with Drake as a co-writer on tracks “Bitchcraft,” “Makes Me Happy,” and “Give Me A Little More Time.” Music legend Brian Setzer aided the album as Executive Producer. As Drake’s childhood guitar idol, Setzer’s collaboration on the album marks a milestone for the young artist. 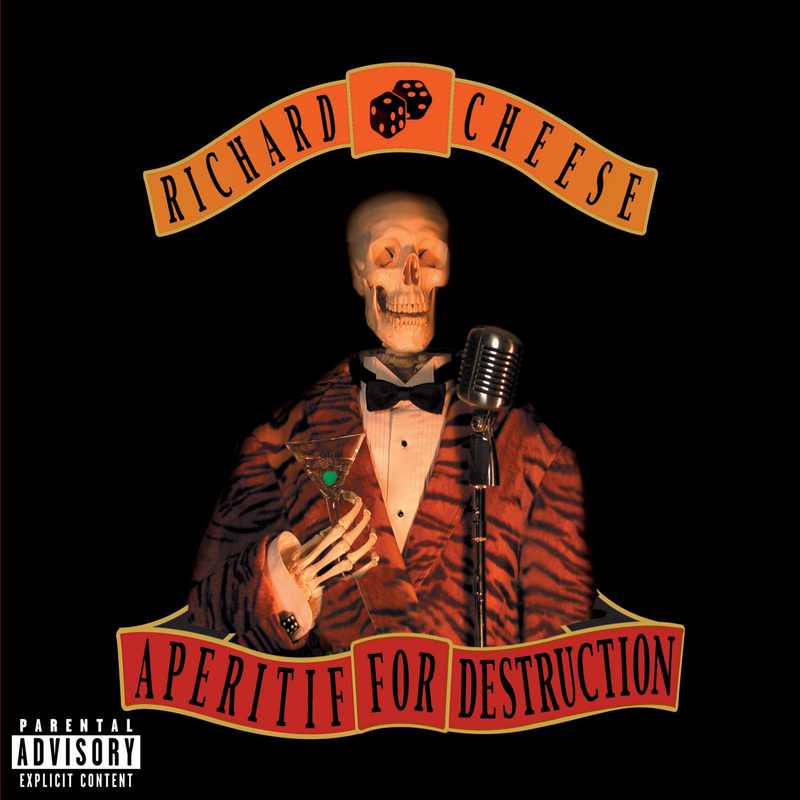 Executive produced by icon BRIAN SETZER! !